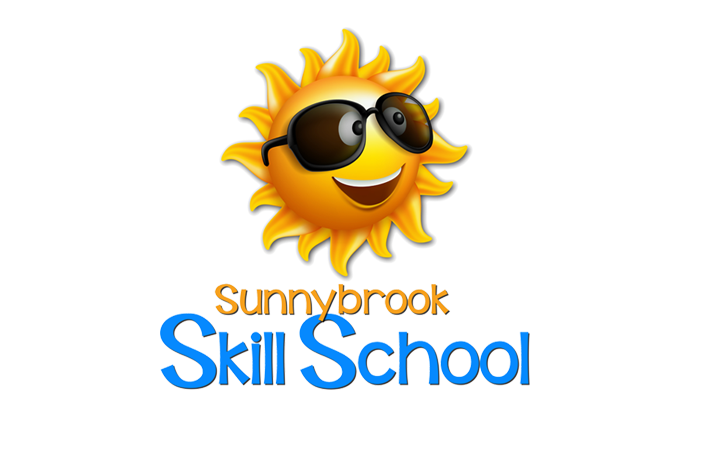 Sunnybrook Skill School is four days of fun in which kids learn skills in sports, music, dance, arts and more! June 17-20, 2019. For just $35, kids who have completed kindergarten - 5th grade, can participate in two clinics of their choice. Skill School starts each day with energetic music and an entertaining live drama. Kids then attend their two clinics. A snack is provided each day, and a t-shirt is included in the cost of registration. Registration begins April 14th and ends May 15th. Absolutely no registrations will be taken after the deadline and no refunds will be given after June 10th. Clinics fill up quickly and are assigned on a first-come, first served basis, so sign up early!